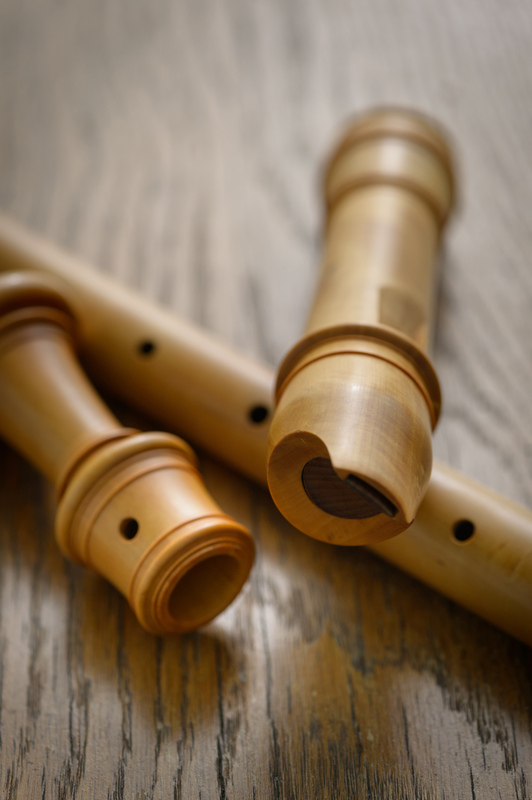 The English recorders by Stanesby and Bressan, together with those of the Denner family from Nürnberg, are about the best the 18th century came up with. Extremely satisfying to play, rich in color and expressive possibilities. This instrument has been with me all my life. 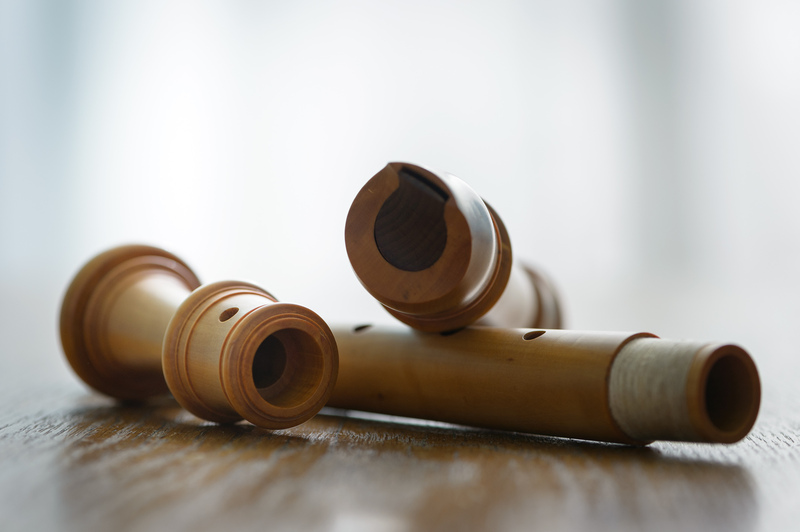 I bought it from my childhood recorder teacher Johannes Bornmann, and Klaus Scheele last revised it just a few month ago. 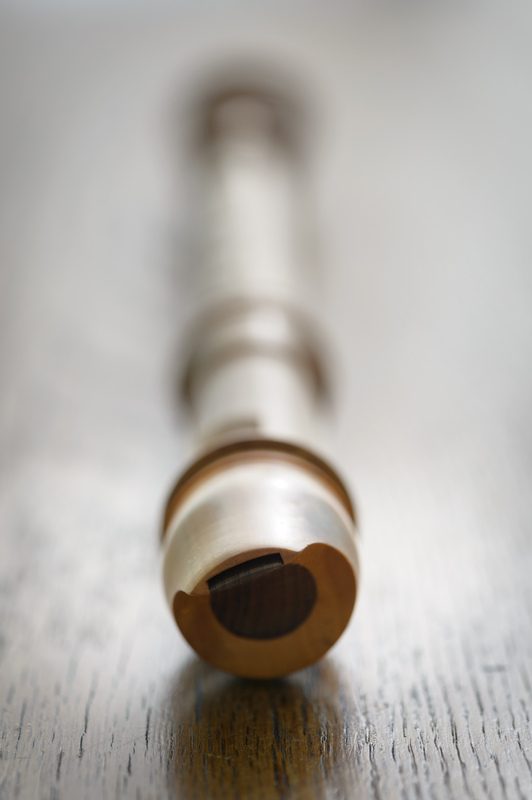 He also is very pleased to see an instrument back once in a while for fouthy something year, making minor adjustments to the tuning and voicing each time and handing it back for more playing. 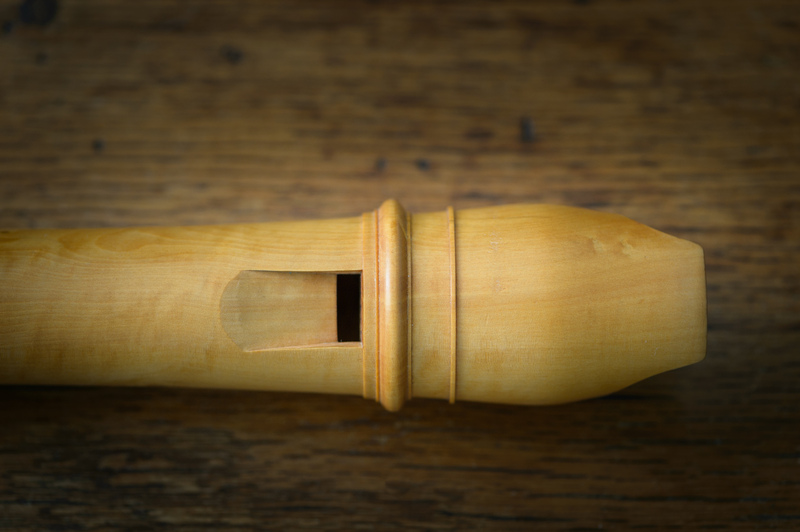 My instrument also taught me a lot about what happened to instruments in the museums. 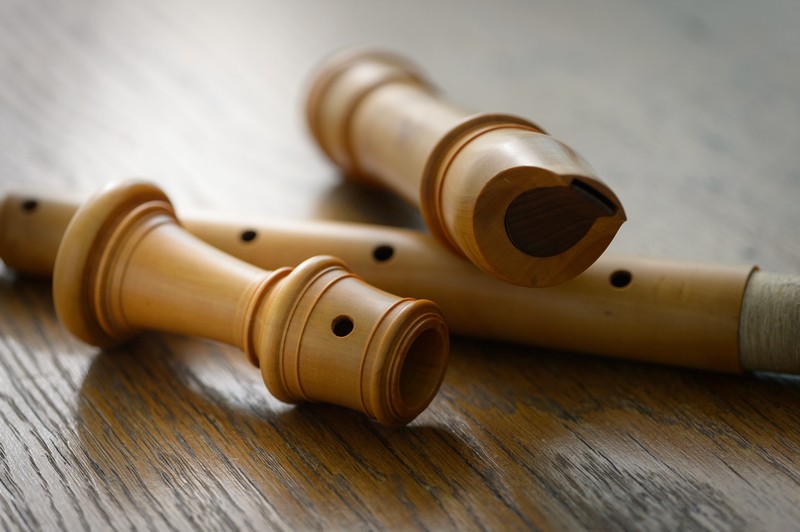 I was lucky to measure and study original recorders in the big European collections, when one was still allowed to play for a little while and know what a Denner or a Stanesby really feels like and plays like. My copy shrank over the years and got sharper all the time and was re-reamed to bring it back to pitch. It was always played, properly oiled, well taken care of. The original instruments had a life just like that, before they fell out of fashion and were put away and dried up for 250 years.